At Transforming Faces (TF), we know that overcoming the limitations of cleft lip and palate often requires years of comprehensive care. We know that many patients require access to essential treatments, including secondary surgeries, dental and orthodontic care, and speech therapy for up to the first 20 years of their lives! That’s why we’re committed to supporting children and families beyond the initial repair surgery – to ensure that they have the support they need to thrive! 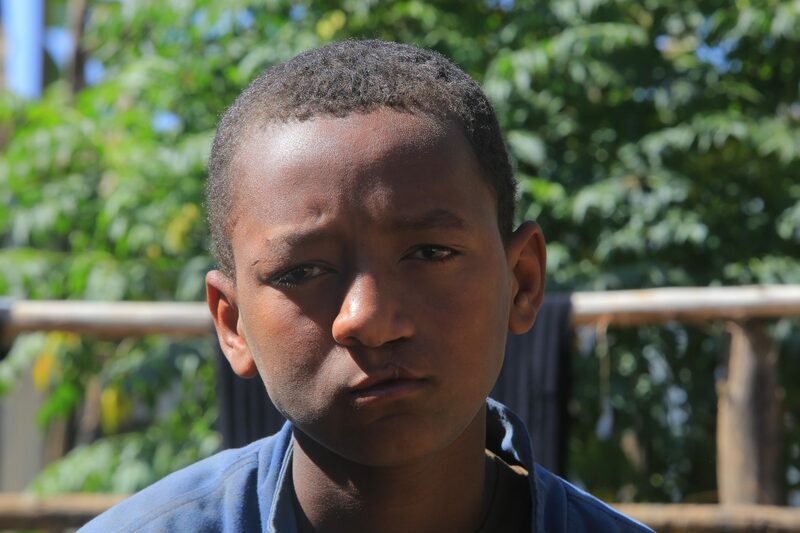 Abreham is a typical 14-year-old, who lives with his loving family in the North Shewa Zone in Ethiopia, a mainly rural region of the country that is home to a population of over 1 million. Abreham was born with a cleft lip and palate. They lived far from treatment centres in the capital, Addis Ababa, but eventually managed to get their son his cleft lip and palate repair surgeries. This was the first step in fitting in and being accepted in his school and community. However, Abreham continued to face challenges in speech – as many children born with cleft do – and struggled to communicate clearly. As you can imagine, delivering regular speech therapy sessions can be an enormous challenge in rural communities like Abreham’s. His family lived far from treatment centres, and Ethiopia faces a massive shortage of qualified speech professionals. 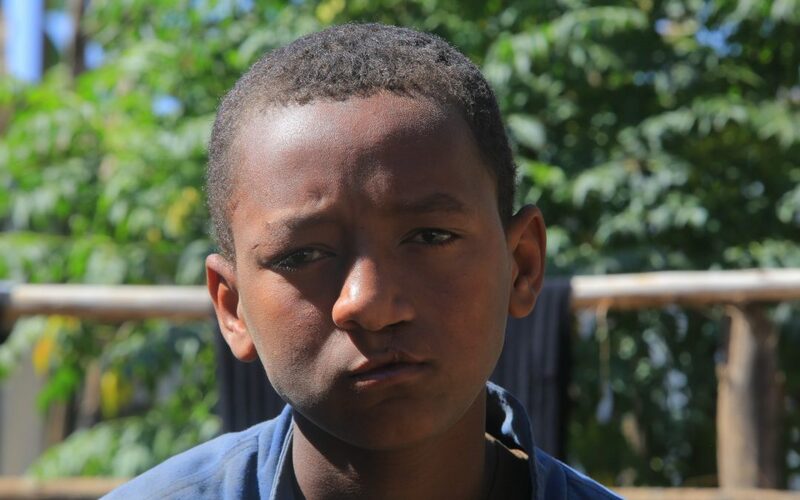 Fortunately, TF is partnering with Project Harar Ethiopia, an organization who is helping us reach children like Abreham through a community rehabilitation model. This means that Abreham now has access to the regular speech therapy needed to improve his communication. It is also having an impact at school, where he is thriving! 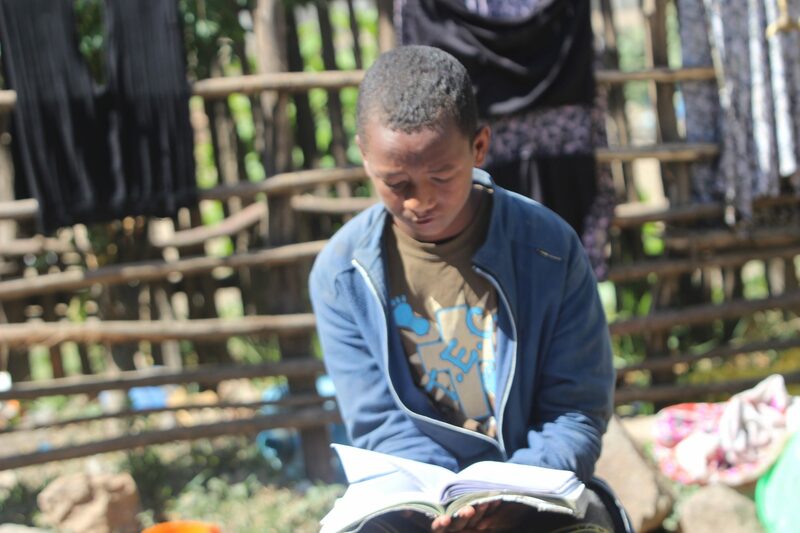 Abreham’s favourite subject is math, and he says his favourite thing about school now is spending time with his friends. He says he feels accepted there. Our supporters ensure that children like Abreham have access to long-term, life-changing treatments (like speech therapy), which are truly transforming their lives. Learn how you can get involved at: transformingfaces.org/donate. Abreham working with his speech therapy assistant.